Time to get out your BMW classic for our first BMWCQ Classics run. Open only to BMW classic cars which include 2002, E9, E12, E21, E23, E28 & early chrome bumper E30 models. (Essentially any BMW vehicle 30+ years of age). Don't have a classic, but still want to join the fun? Co-pilots are more than welcome so simply register as a passenger and we'll get you in. 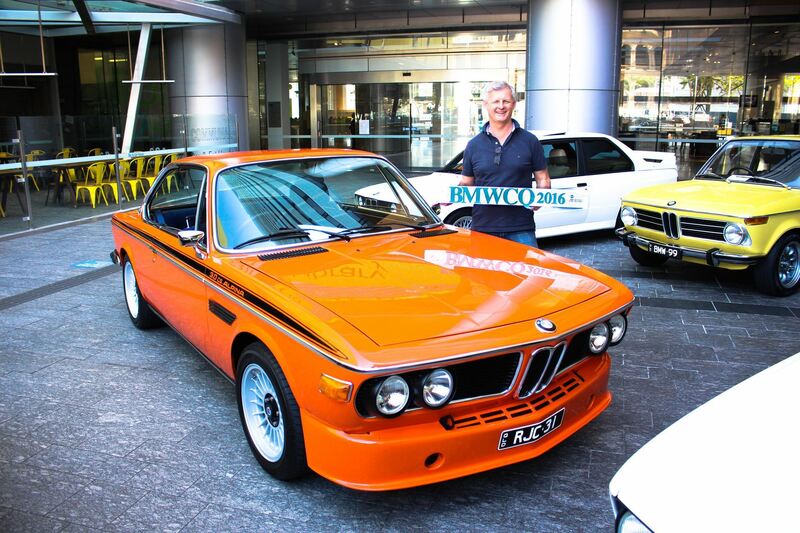 Addam Smith, our new BMWCQ classics leader is putting this one together, so let's show him the support this club is renowned for.